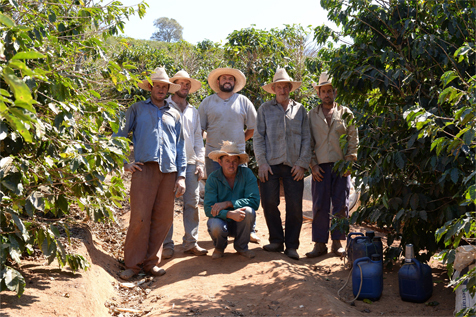 We're extremely lucky to work with producers from the FAF (Fazenda Ambiental Fortaleza) farms in Brazil, where our Bobolink coffee and two of our latest microlot coffees are sourced from. To celebrate their release, we want to give you the lowdown on what the FAF farms are, how they operate, and a bit about the coffees. Firstly, let us quickly explain how Bobolink coffee has come to be produced. Fazenda Ambiental Fortaleza (FAF), owned and managed by Silvia and Marcos Croce, have spent years perfecting the production of high-quality coffee through environmentally sustainable practice. They’re pioneers of sustainable coffee production and are well-respected by coffee connoisseurs worldwide. 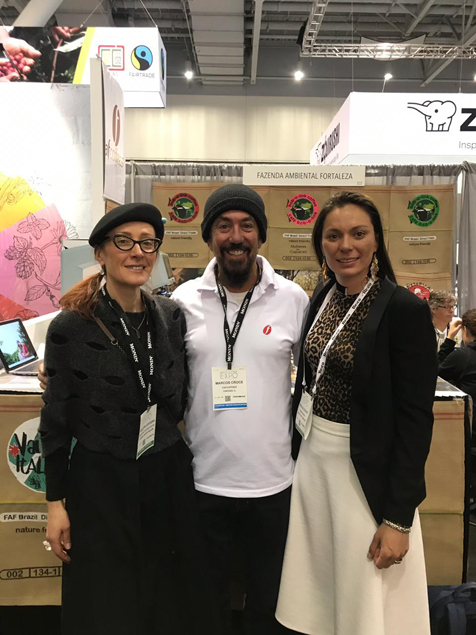 The bountiful knowledge and expertise of Silvia and Marcos which attributed to the success of FAF has not been kept a secret, but openly shared amongst coffee farmers in the region. What formed from this shared knowledge is a network of producers who have ventured into the growing exquisite coffees through sustainable agriculture. And it is from a selection of these farmers that Bobolink coffee is born. So, what is a Bobolink? 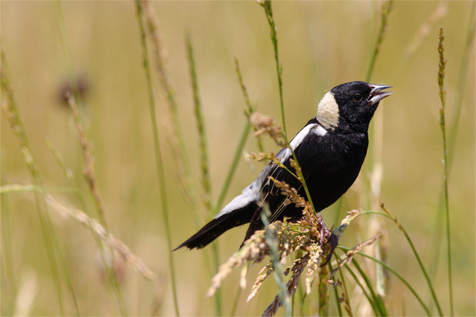 Bobolinks, are New World Blackbirds that migrate from North America to over-winter in Brazil. The shade trees on the coffee farms provide a natural habitat for the birds and are a symbol for sustainable coffee farming. The bobolink name is used to represent the coffees produced by a network of farmers who have transitioned away from commodity coffee into the production of sustainable speciality coffee. 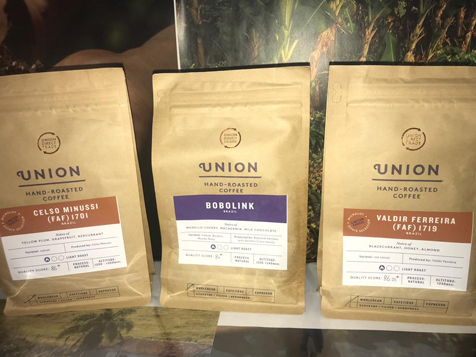 Our team at Union have been visiting FAF and some of the Bobolink farms since 2010, and have been impressed not only with the continual improvement the farms make in refining their processing and drying techniques, but also Silvia and Marcos' son, Felipe Croce’s, impressive quality control when cupping the lots. 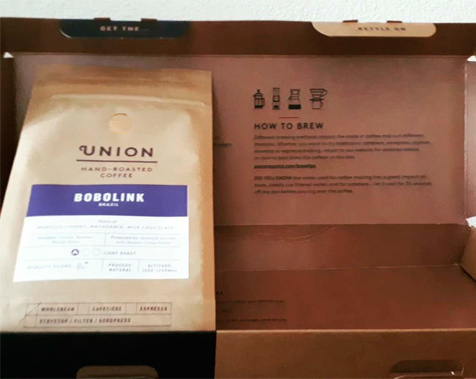 At Union, Bobolink is a very popular coffee as it’s so versatile, rich in chocolate notes with a hint of roasted almond! So - what’s the secret to the delicious flavour? 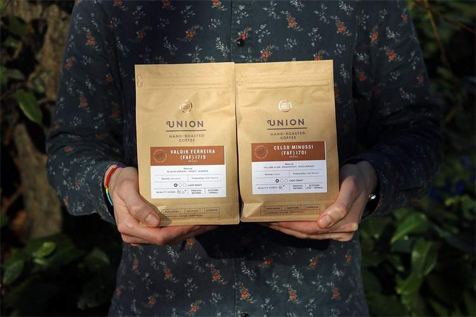 What we love about Fazenda Ambiental Fortaleza and Bobolink coffees at Union is that their philosophy of environmental sustainability fulfils the standards we set in our Code of Conduct for environmental management. 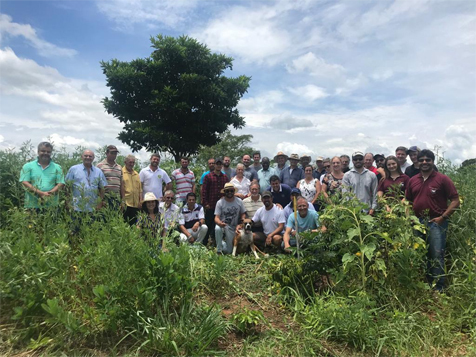 In 2018, the Croce family organised at least 20 workshops on sustainability at FAF and at the different Bobolink farms such as at Sitio Pirantininga. These workshops included talks from experts such as Professor Caligari on Cover Crops, Professor Antonio Carlos Silva on Soil Microbiology and Prof Leonardo Maeda who spoke on correct clean water sources and water sewer systems. They address important standards such as saying ‘No’ to Roundup, a herbicide – and finding more ecological ways of weed control. Within the network of Bobolink farmers, there are some talented coffee growers ut who have the ability to produce high-quality lots of very limited amounts – these are called microlots. Excitingly for us, Felipe and Rudy, our Quality Manager at Union, have selected two of these lots from the cupping table for our most recent microlot offering! For filter brewing, we selected: Valdir Ferreira, a natural process coffee grown at 1200 MASL. Valdir’s love for nature is reflected in the name he gave the farm: Sítio Joaninha (ladybird). 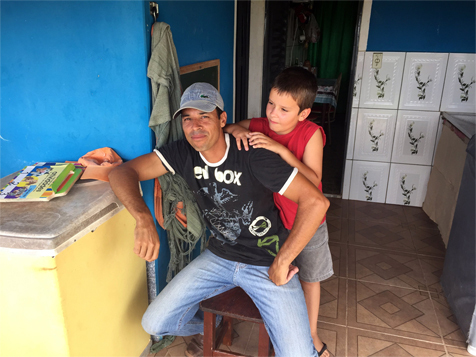 If you want espresso, Rudy and Felipe have selected a coffee grown by Celso Minussi. 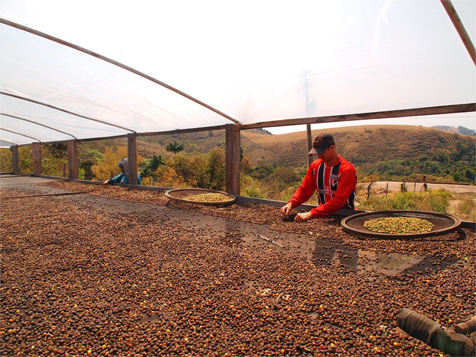 This natural process coffee was grown at Sítio Nossa Senhora Aparecida, a 21.7-hectare farm located in Divinolândia. Celso has been a long-standing partner of FAF. 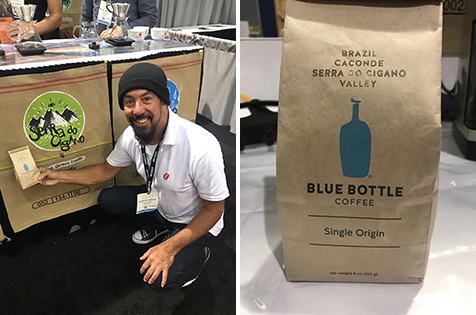 Rudy chose this coffee because Celso has always been an early adopter of new practices that promote quality and sustainability on the coffee harvest. He was one of the first of FAF Coffees partners to build his own raised beds, an essential part of producing speciality coffees. He is also eliminating the use of glyphosates such as Round-up, and chemical fertilisers on his farm. You will find him in the front row at all the workshops for new techniques and methods that FAF is introducing to their partner growers, such as moving to green fertilisation and organic treatments for weed and pest control. Our latest microlots Valdir Ferreira (FAF 1719), Celso Minussi (FAF 1701) and Dohore (Burundi) are available on our website now! HOW TO BREWQueens enterprise award 2017 - European Coffee Awards 2018 - Feefo teusted Service 2019. Yes, that is Union Hand-Roasted Coffee coffee. Ethically sourced and traded directly.